Everyone feels worried sometimes. But for someone with anxiety, these feelings can stick around and make life really hard. Different things work for different people. So it's important to figure out what's going to work for you and your situation. 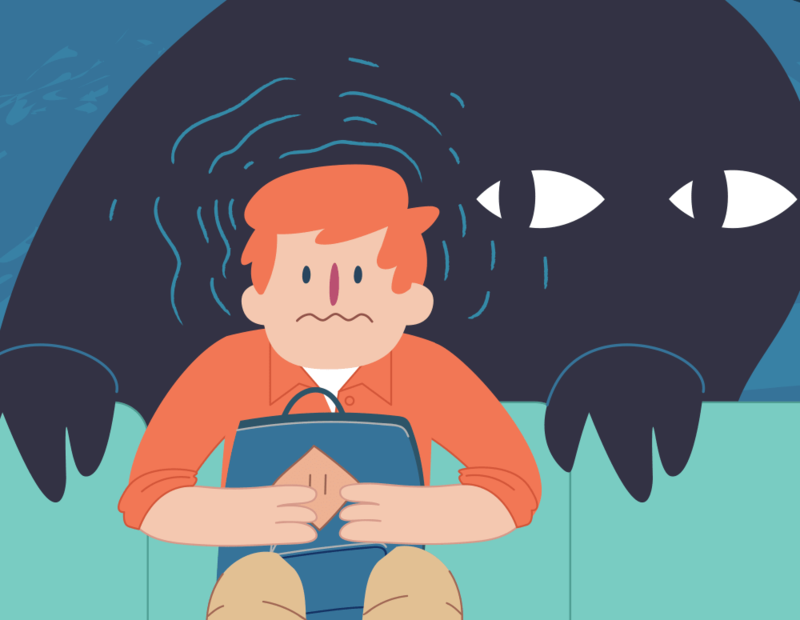 Anxiety can be tough to deal with on your own. With some help and support you can get better! You’re not alone, support is always available. 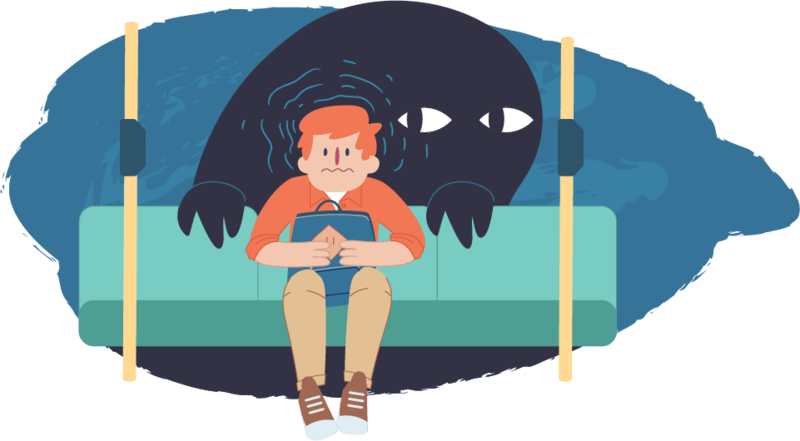 If you want to learn more about anxiety and how to deal with it, give us a call, start a WebChat or send us an email today.